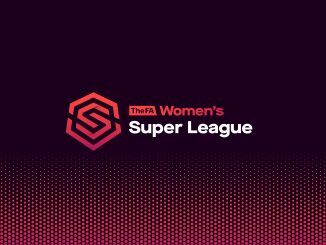 Chelsea retrieved a two-goal deficit to draw at Manchester City in the FAWSL, while Tottenham Hotspur stretched their lead in the FA Women’s Championship. Manchester City’s 2-0 Conti Cup scoreline at Chelsea in midweek was replicated at the interval but Chelsea hit back to earn a point. 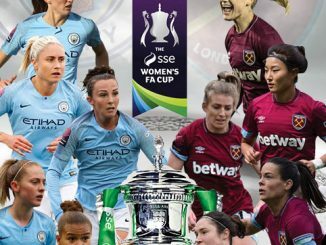 Beth England had had a couple of efforts saved by City’s Karen Bardsley before in the 12th minute Tessa Wullaert dispossessed Millie Bright and drills into the bottom corner. Jen Beattie and Georgia Stanway both had shots saved by Hedvig Lindahl but the Chelsea keeper could do nothing with the latter’s clinical finish midway through the half, with the ball swept in off the far post. 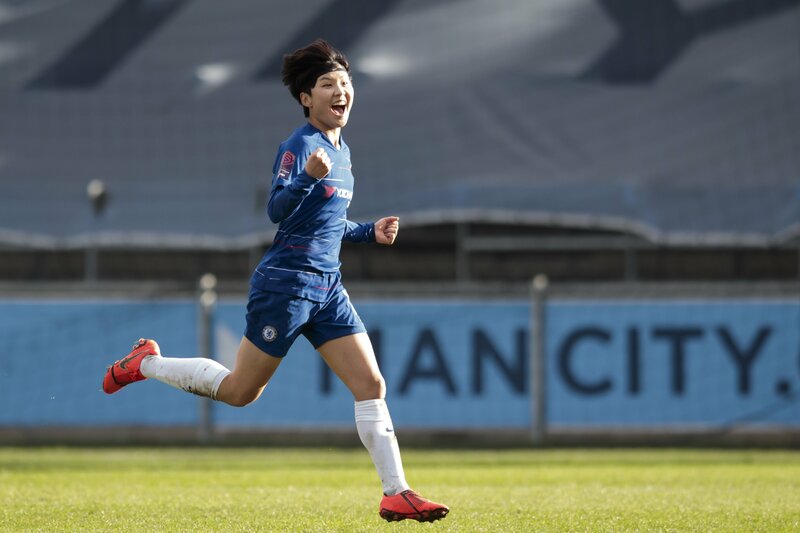 Chelsea finally scored their first goal against City this season, Ji So-Yun halving the deficit just 3 minutes after the restart after Erin Cuthbert won the ball. There was late drama with a minute of the ninety left, when Ji’s free kick clipped the top of the City wall and flew into the net. The result sees Manchester City two points ahead of Arsenal but the Gunners have as many games in hand. Fifth-placed Bristol City had to settle for a point from a 0-0 draw at home to Brighton, who are ninth in the table. Ini Umotong twice went close for Albion in the first 45, meeting Fliss Gibbons’ ball in a goalmouth scramble and then hitting the bar from Aileen Whelan’s long ball. 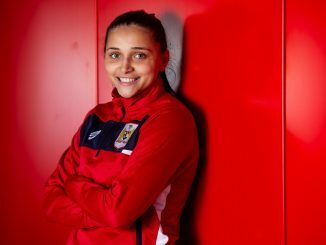 Victoria Williams’ header was cleared off the line by City’s Frankie Brown but Sophie Harris was forced into a fine save by Carla Humphrey. 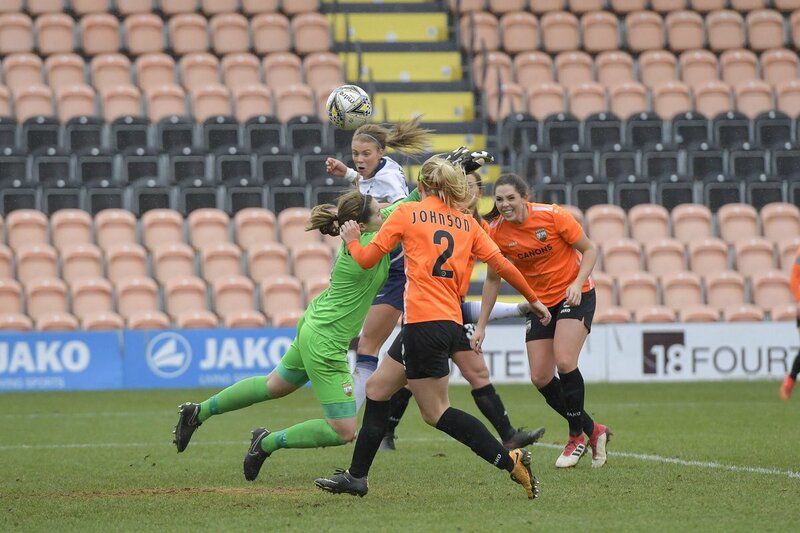 Tottenham Hotspur ran out 3-0 winners at London Bees to stretch their lead in the FAWC. Spurs’ keeper Chloe Morgan did well to keep out Destiney Toussaint’s powerful strike but the Bees player conceded a 14th-minute penalty for hand ball and Rianna Dean converted. 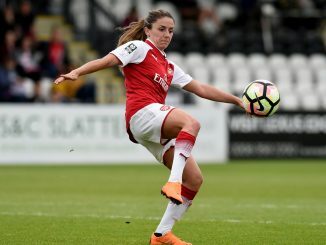 Tottenham’s Dean was involved again with the second goal on 23 minutes, as her header was diverted in by Bees’ defender Annabel Johnson. The visitors made a great start to the second period, Coral-Jade Haines and Jessica Naz combining to tee up Sarah Wiltshire to score. Crystal Palace let slip a 2-0 lead but ended up winning 3-2 at Leicester City. Palace broke the deadlock on 58 minutes with a ball over the defence slotted in off the post by Nikita Whinnett. Just over 5 minutes later the advantage was doubled, Ashlee Hincks squaring for a Gemma Bryan tap in. The Foxes threw on three subs but it was Hayley James who quickly pulled a goal back with a calm finish from 6 yards. With 15 minutes left it was all square, Sophie Domingo finding Leigh Dugmore to fire home from the angle. However, the Foxes fightback counted for little as Bryan was given a second easy finish when Demi Lambourne rushed out and failed to clear the ball.